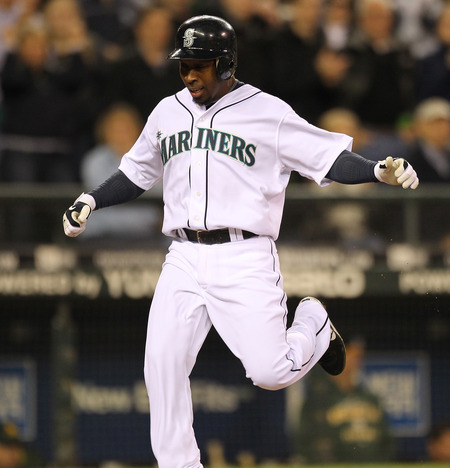 The Sweetest Thing: Seattle Mariners Now Frontrunners for 2011 World Series with Addition of Three Extra Home Games. Posted on January 27, 2011 by Notorious B.U.D. 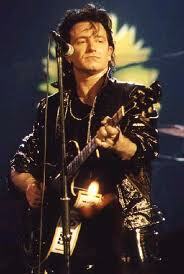 If Bono can't save the M's, who can? Although Mariners’ fans still haven’t found what they’re looking for (a World Series title) their suffering may soon come to an end thanks to a very unlikely source…legendary rock and roll band U2. Due to a scheduling conflict at Sun Life Stadium the Marlins vs. Mariners three-game series set for June 24-26 in Florida will be shifted to Safeco Field in order to accommodate U2’s “We’re So Much More Important Than Baseball” Tour. *There’s a microscopic chance that comment is sarcastic. Mariners Monthly Roundup: June “If Only We Played in the NL Central” Edition. Posted on July 1, 2010 by Notorious B.U.D. Cliff Lee's tremendous month of June won't make it any easier to say goodbye. AL West Standings: Texas, Los Angeles, Oakland, Seattle. Top Hitter: It’s almost by default that Ichiro claims his place as the team’s top hitter because no one else on the Mariners seemed to know what they were doing at the plate in June. The ageless Suzuki just kept plugging along, hitting .321 in the month with 2 HR’s, 14 RBI’s and 8 stolen bases. Considering that Seattle has a team batting average of .239, Ichiro might be more valuable to the Mariners than he ever has been. Whatever he’s getting paid, he’s worth it. Can you imagine this offense with Ichiro? 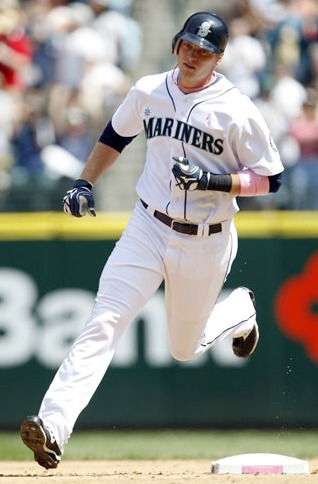 Biggest Surprise: Finally given a chance to play everyday, Michael “the Condor” Saunders has shown why he was one of the most highly regarded prospects in the Mariners’ organization, connecting for a team-high five home runs in the month of June. The 23-year-old is still struggling to find consistency at the plate and needs to cut down on the K’s (37 in 112 AB’s) but he provides some hope that the M’s might not be terrible forever. 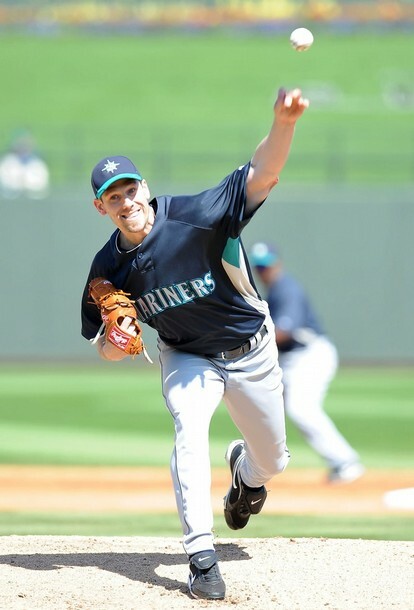 Biggest Disappointment: Rob Johnson (.200 BA) and Sean White (7.58 ERA) are not major league caliber players. Not today, not ever. Don’t tell me that there are no players in our farm system capable of what those two bumbling idiots are doing at the big league level. Please do something about them Seattle front office. Please? 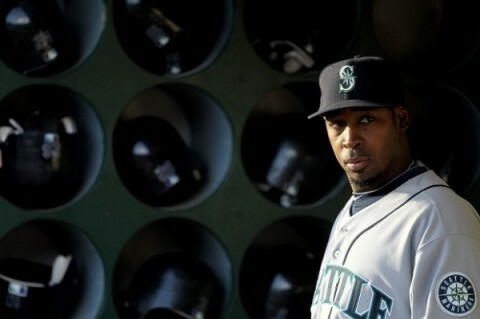 Griffey Watch: N/A…insert sad face here. Injuries: Erik Bedard (shoulder surgery, 60-day DL–early July return); Mark Lowe (lower back inflammation, 15-day DL); Shawn Kelley (right elbow inflammation, 15-day DL); Mike Sweeney (old age, 15-day DL): Rob Johnson (inability to catch balls thrown his way, no known cure). 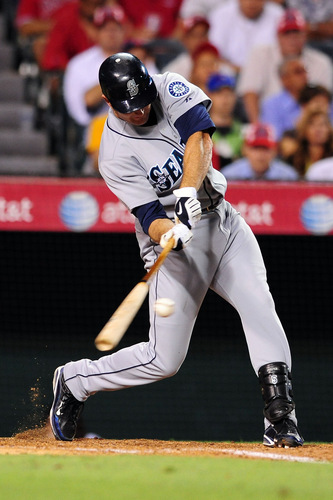 Lingering Questions: Will Russell Branyan lead the Mariners in home runs for the season despite not joining the team until late June? 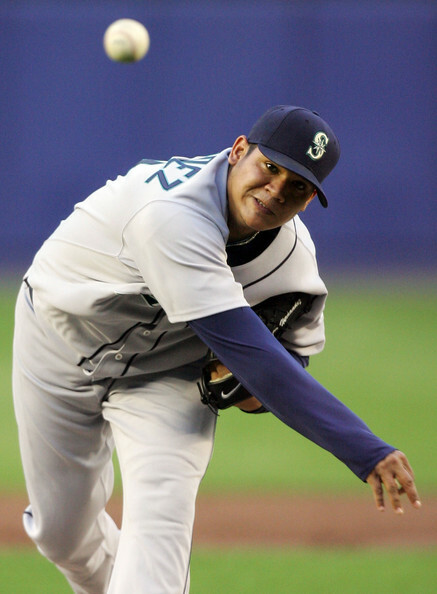 Will King Felix continue to pitch at a high level once Cliff Lee is traded? 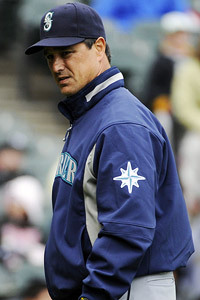 Should fans continue to show up to Safeco Field if Rob Johnson is still the starting catcher? What’s Ken Griffey Jr. up to? July Schedule: 4 @ Detroit, 3 vs. Kansas City, 4 vs. New York, All Star Break, 4 @ Los Angeles, 3 vs. Chicago, 4 vs. Boston, 4 @ Chicago, 2 @ Minnesota.